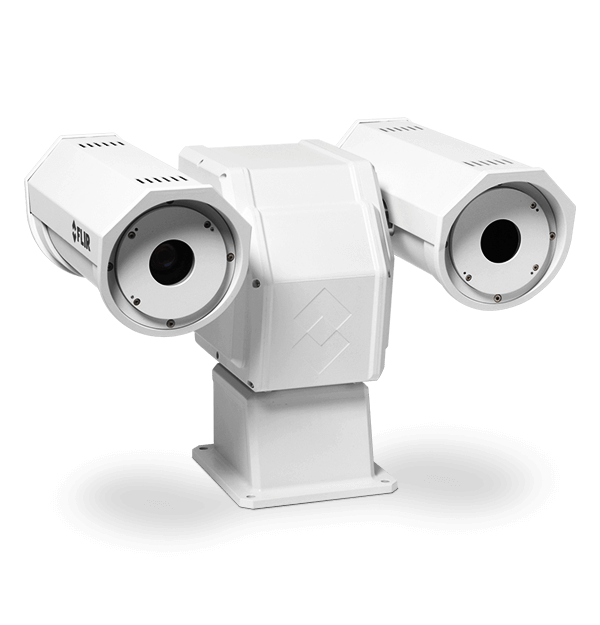 The Triton PT-602CZ provides long-range threat detection and alarm assessment, with continuous auto zoom capabilities to keep targets in site. The camera is ready for radar integration and slew-to-cue operation. Wider fields of view improves coverage without compromising range performance. The ONVIF-compliant camera uses open IP standards for plug-and-play integration into IP networks or analog video environments.